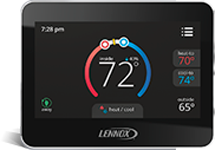 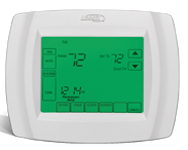 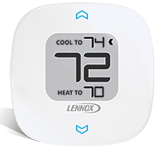 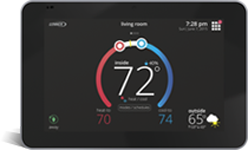 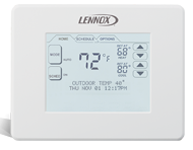 Whether you are looking for a simple touchscreen Digital Thermostat or the latest UI smart screen WIFI Thermostat, Lennox is ready to say yes to all of your HVAC needs no matter how versatile they are. 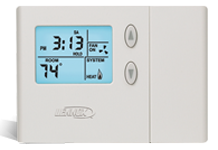 Let's explore some of its Thermostat Series. 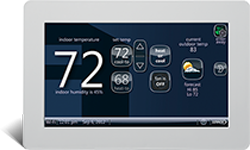 - A large easy-to-use touchscreen.